The HighStreet Collective is a consultancy made up of dreamers, doers and decision-makers. VP level or above talent that doesn't just talk a good game. We are the “roll-up-your-sleeves-and-dive-in” kind of people. 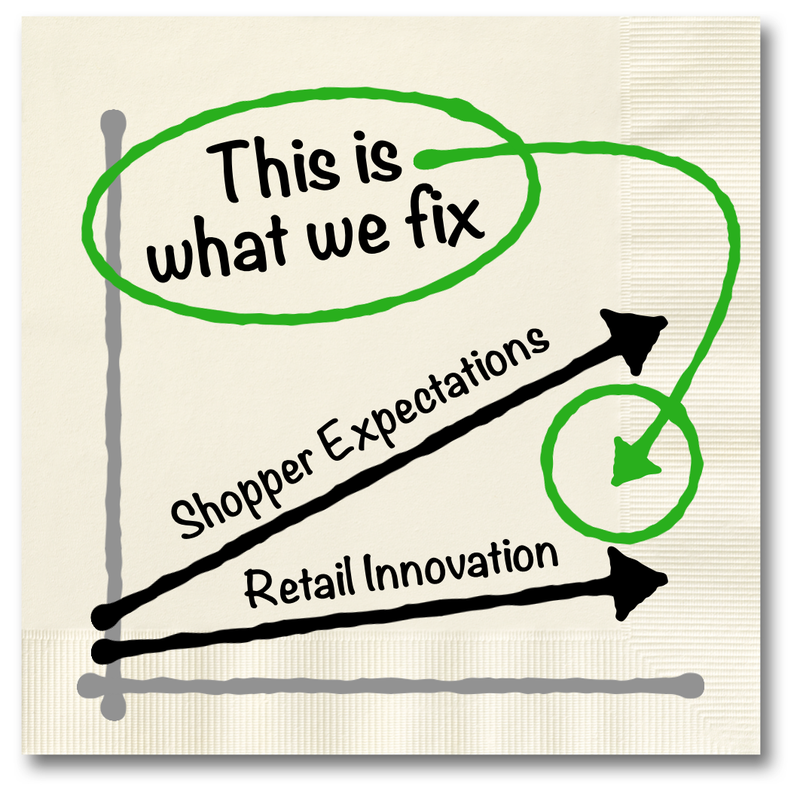 We are hyper-focused on removing friction and innovating the in-store shopping experience for today’s shopper. Thanks to technology and ecommerce, shoppers’ expectations continue to rise, while the rate of innovation at retail has lagged behind. 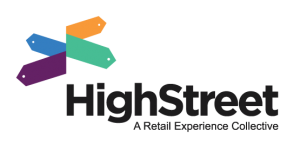 Serving retailers and service providers alike, High Street helps close this “experience gap” by giving shoppers meaningful reasons to come back into the store. Social media video walls, RFID experiences at the shelf, beacon-based proximity notifications, digital wayfinding, in-store kiosks, artificial intelligence-enabled robots — the tech choices can be overwhelming. Which ones should be used? For what human purpose? Which ones are scalable? 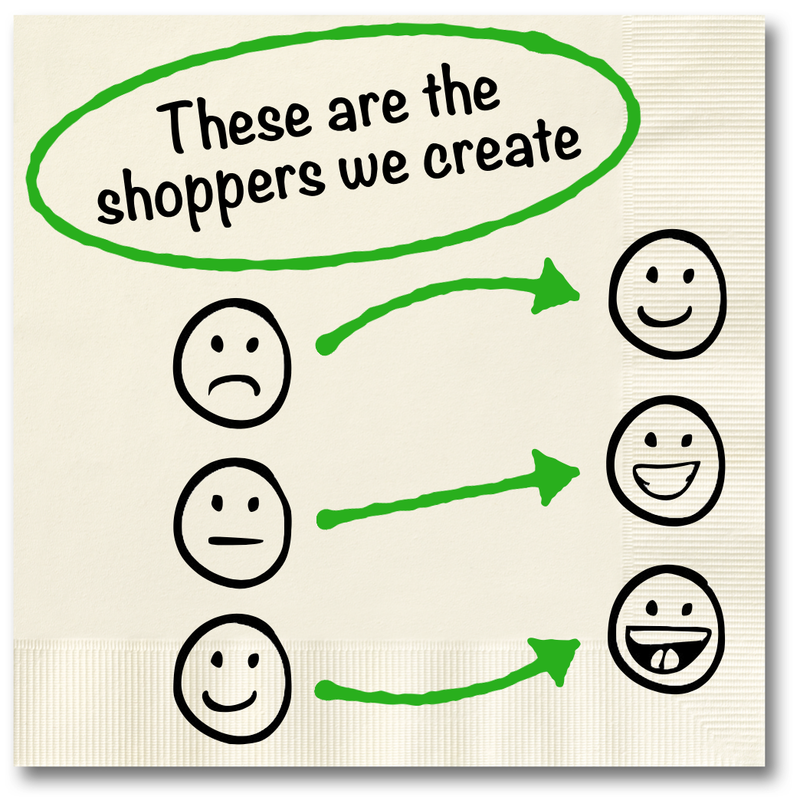 How should they be woven into the store experience? We exist to answer these questions. You don’t spend years in an emerging industry without learning some lessons (okay, and some hard knocks too). Our lessons are your weapons — spun into our proprietary Retail Innovation Transformation Playbook process that we’ve honed into a set of distinct phases that ensure limited risk, unique store differentiation and plenty of irrefutable points of proof. The Collective is made up of a carefully chosen, treasured reservoir of talent, partners and harbingers - each reinforcing our favorite insight from Steve Jobs: “You have to start with the customer experience and work backwards to the technology.” Along with our Four Ways Forward, everyone inside the High Street Collective understands and embraces this philosophy. Some people collect coins, or stamps, or cigar box guitars (yes, they’re a thing). We collect people. Awesome people. People that we have worked with in past lives. People who perform. People who are empathetic. People we trust. People who understand retail, technology and customer experience. These are the fellow practitioners we tap — some on a full-time basis and some on a contract basis — to reinforce HighStreet’s service offering. Whether it’s account service, research, consulting, subject matter experts, measurement pros, technologists, data scientists or creative designers, the talent of HighStreet Collective is unmatched for all things related to retail experience innovation. Having been in the trenches of retail for decades, we know the key strengths of different service providers. While we remain “tech agnostic” (not married to any one service provider), we do make recommendations based on what we know will be the best solution for our clients. From installers to integrators, content developers to experience designers, flat panel providers to media players, we have deeply imbedded relationships to leverage that can lessen the risk — and maximize the return — for our clients’ in-store innovation efforts. HighStreet Collective “Harbingers” are a diverse group of neuroscientists, futurists, makers, teachers, shoppers, and retail veterans who help High Street and our clients better understand what’s going on in the world, in the industry, and inside the mind of the shopper. We are honored to have such seasoned luminaries serve as our advisory board.